Literacy - Welcome to Mrs. Clauson's Classroom Site! 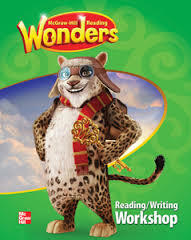 Our reading program is Reading Wonders by McGraw Hill Publishers. Click here for videos, research and more information about this new program!